i disagree rich, the early JV's sound better to me than any later fenders, and I play them too.. Comparing a 62-115 to an 61 Strat is like looking at yourself in a mirror. 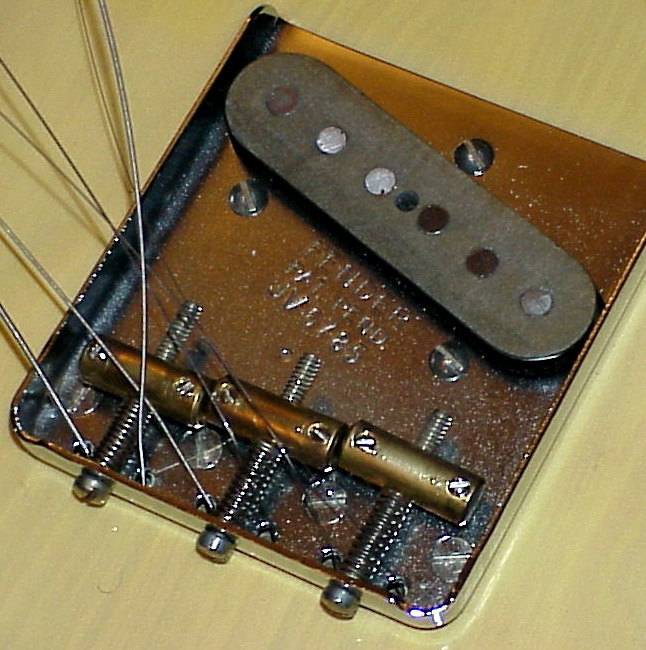 65, 85 or 115 are superior to any American Fender built after 1967. So why do you want to sell yours to get an 82 Fullerton? I don't play Strats so I want something that looks good on the wall. Just about 20 Guitars between ours. Kind of cool now, 27 years later. 14 is a very early date though. I had a 52-95 Tele a couple of years ago that was dated 16/04 but sold it and bought an Jazzmaster for the money. So, you got GL?s (fuzzy_gil) black ST62-115. I never did ask him where it went. One of my JVTL?s is 01396, neck date 4/17/82? 'Guess they hadn't started making the Tele JV bridgeplates yet. 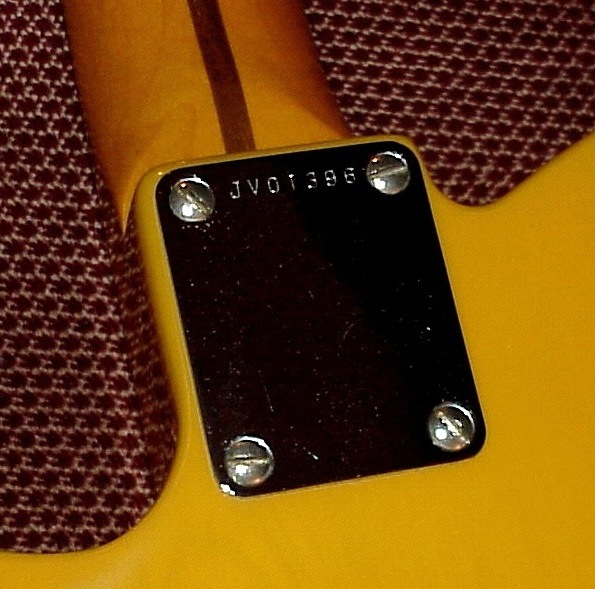 For some reason, the earliest, earliest JV Teles had the serial on the back of the neck unlike the other?s that were on the bridgeplate? you dont play strats, you dont play les pauls wtf do you play?? SG Std, SG Special, SG Special and SG Junior. What a tragic waste of a Fullerton Strat just to hang it on the wall! I play all my guitars. One thing I don't understand though. If you "don't play Strats", how can you say which of the RIs is closest to a "real" 60s Strat? As far as I'm concerned, the closest I've ever come to a real 60s Strat (& I have played a small number, even if only briefly) is a Fullerton. They sound, feel & even age like a real 60s Strat, just 20 years younger. An ST80 is an excellent Strat, but it's a little different in feel. I rarely play SGs, so I wouldn't attempt to comment on which of the RIs comes closet to the original - I just wouldn't be able to tell. What's your definition of a Fullerton Strat ? Is is a genuine Fender strat made in the factory at Fullerton or is it a strat clone which is named Fullerton as in the link below ?? It stayed in tune much better than expected, even though I pulled the tremolo arm up and down. OK, I can see that it might be confusing. Fullerton could technically refer to anything made at the Fullerton plant before it closed early in 1985. 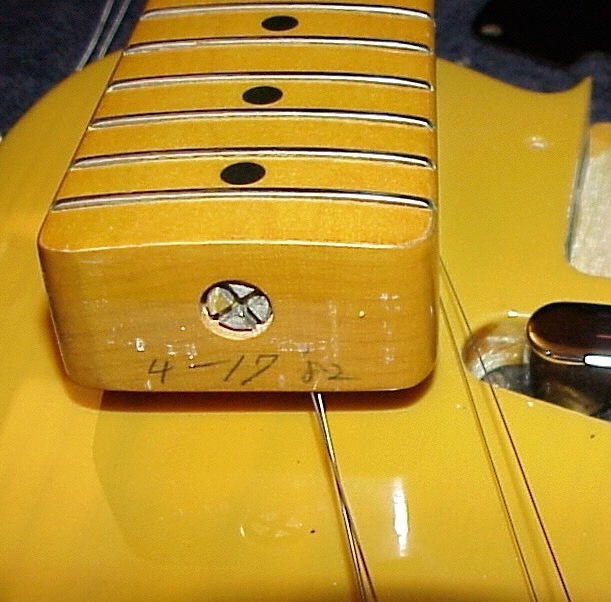 In practice, when people talk about Fullerton Strats, they usually (in my experience) mean one of the early US 57RI or 62RI models, & that's what I mean. Fender first produced accurate (with a few minor details "wrong" such as dot spacing) re-issues of 57 & 62 Strats in 1982, shortly after the Fender Japan range became available. As we all know, it was the Springy which showed Fender the way - in 1978 to 1982 the best "vintage Strat" you could buy was a Springy. They made them from late 1982 till very early 1985, when CBS sold Fender, but not the Fullerton plant, which closed. In late 1985 the new Corona plant opened, & the first guitars made there (in 1986 - I'm not sure if any were made in 85) were RI Strats made from left over Fullerton bits. I know this is true as the body contours were different on the Fullerton models, & I have an 86 which has the same contours. There were few staff and few guitars made in 1986 - most Fenders sold at this time were MIJ. The 82 to 84 Fullertons are highly sought after, much as the JVs are, & I regard them as very special guitars. Although some people deny this, I am convinced that the early USRIs are all nitro - there is no sign of any sort of poly base coat, & they wear & check just like a real 62 would, except that they are 20 years newer. They sell for a lot of money now, just as many JVs do, & many people question if they are overpriced. I reckon they are the next great collectible Fenders after the pre 65 stuff - they are easily much better instruments than the 70s stuff, & the prices reflect this. So, that's what I mean by a Fullerton. Incidentally, the necks on the early 62RIs are about as slim as any Strat necks I've ever tried, which is just what I love. A bit like a RW board Goldstar, but with a soft and thin nitro finish. If any Strat lover has a chance to try an 82 to 86 USRI, I would advise you to grab the chance, so you can make your own assessment of what they are like.